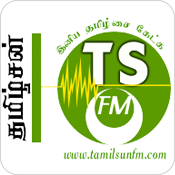 ParisTamil FM - Tamil Radio Online | Listen online to Paris Tamil FM in France Europe's First Tamil Radio. 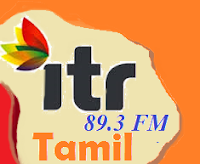 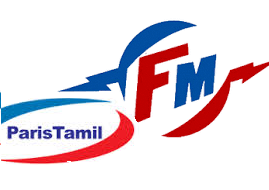 Paris Tamil FM radio is a tamil radio broadcasting from France, Paris. 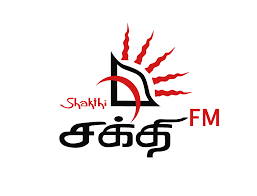 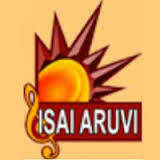 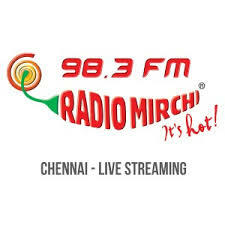 Paris Tamil FM is an internet radio station that broadcasts a wide range of contents in Tamil.